Palmer’s is a brand black women can depend on. Infused with coconut oil, cocoa butter, and shea butter, Palmer’s Eventone Suncare Moisturizing Sunscreen fights signs of aging, prevents dark spots, and smoothes out an uneven skin tone. Most mineral-based sunscreens leave a white cast on darker skin. 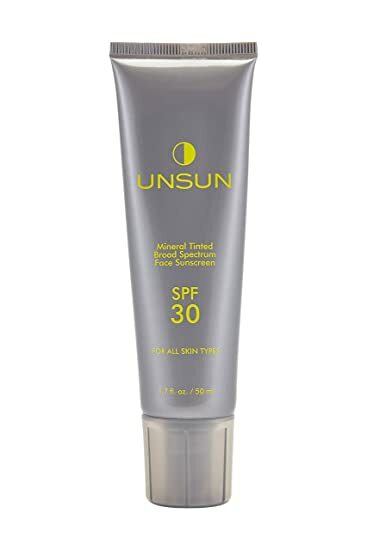 Unsun’s sunscreen is a tinted mineral SPF with a broad spectrum. 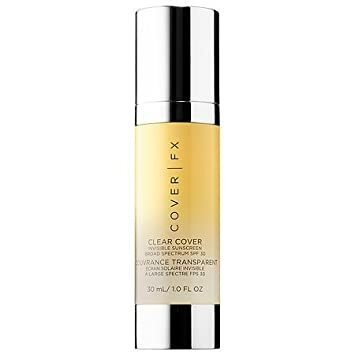 Containing natural products such as shea butter, fruit extracts, and vitamin E, no one will be able to tell you are wearing this lightweight UVA protector because it perfectly blends with the skin. It’s perfect for all skin types. Glossier is the newest brand on the market for black women. 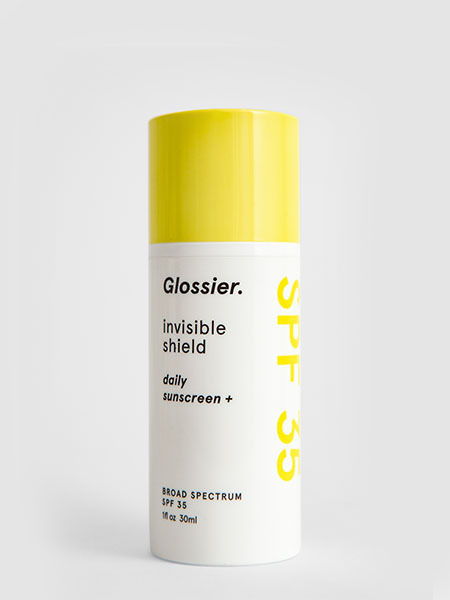 Their Invisible Shield is a water-based, sunscreen that absorbs into the skin without leaving a white cast or greasiness. It contains antioxidants that prevent free radicals from penetrating your face. Clear Cover Invisible Sunscreen is a gel-like SPF that glides smoothly on the skin. It brightens up the skin and provides moisture. Containing UVA/UVB protection, Clear Cover prevents sun damage, premature wrinkles, and hyperpigmentation. Extrashade has a product for those with rich, dark complexions. Made with hyaluronic acid, their Daily Defense SPF will help the skin hydrate and glow. It is oil, fragrance, and alcohol-free. The pomegranate and kiwi extracts help to reduce under eye circles and skin irritation. Trying to find a good SPF for your melanin can be rough. With these brands looking out for the darker shades, it’s easier now to find the right sunscreen to protect your skin tone without looking ashy.